The single bay and workshop in this farm building is perfect for working on and maintaining all your equipment, the two bays in the garage have extended depth for parking as well as a storage area and tack room. 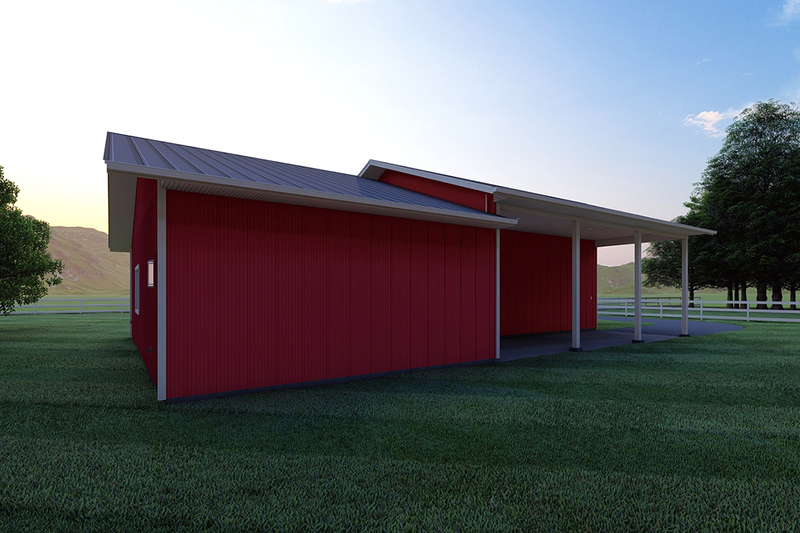 The 12’-0” ceiling in the trailer shed at the rear is ideal for parking either trailers, tractors, or boats.. Workshop & Gargae Area: 618 sq. 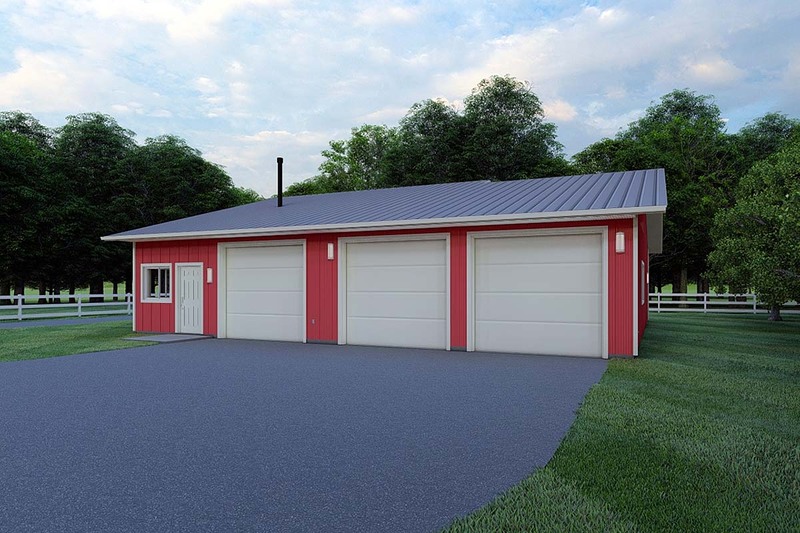 ft. / Double Garage Area: 907 sq. 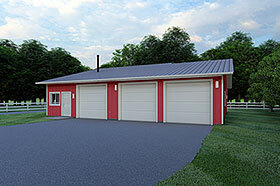 ft. / Carport Area: 375 sq. ft.